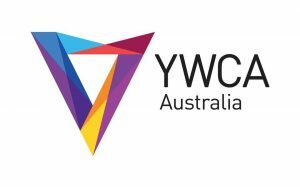 The Young Women’s Development Manager will guide and support the implementation of key initiatives to ensure continued and enhanced engagement and involvement of young women in YWCA as leaders, staff, members and supporters. 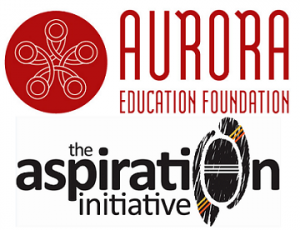 This position will also provide guidance and support to encourage the participation of young women in the organisation, identity development opportunities and be the face of the organisation at events and functions, and in the media on issues for young women. Please quote in application: Young Women’s Development Manager via Pro Bono Australia.